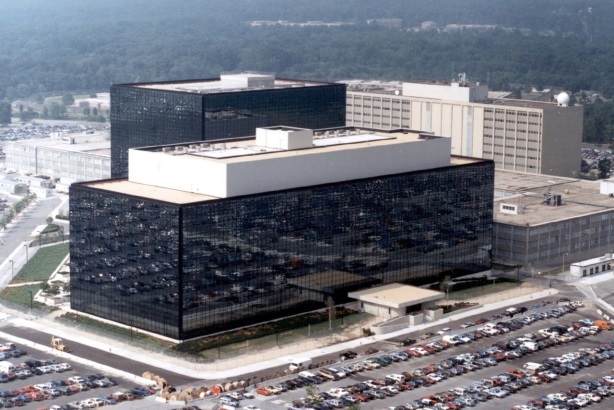 The National Security Agency is hiring a full-time director of strategic communications. FORT MEADE, MD: The National Security Agency is hiring a full-time director of strategic communications. The new hire will serve as the "principal architect of external outreach designed to meet the president’s expectations for greater transparency," something President Barack Obama called for in January, according to the job description. The agency is offering up to $175,000 in annual salary for the position. The director of strategic communications will report to the NSA director, and serve as the NSA’s lead spokesperson. Job duties as described in the document include managing media relations, internal communications, and public outreach; leading the NSA’s online presence; advising leadership on public engagement; working with other public affairs staff in Intelligence; devising a communications strategy budget; and providing media training to staff "qualified to represent NSA in direct media engagements." The strategic communications director will also be required to update NSA leadership on "open source media matters, especially during crisis and contingency circumstances." The move to bring on a comms leader comes a year after the NSA’s former contractor Edward Snowden leaked secret documents revealing that the NSA is conducting wide-reaching surveillance of Internet users through a program called Prism. A degree in PR, crisis management, communications, journalism, or in a similar field is required, and a master’s degree is preferred. Other qualifications include at least 10 years in public affairs or communications for the government or something similar in the private sector, as well as "credible" crisis management training and experience. The candidate will also need a top secret security clearance with special background investigation, according to the document. Representatives from the NSA were not immediately available for comment.